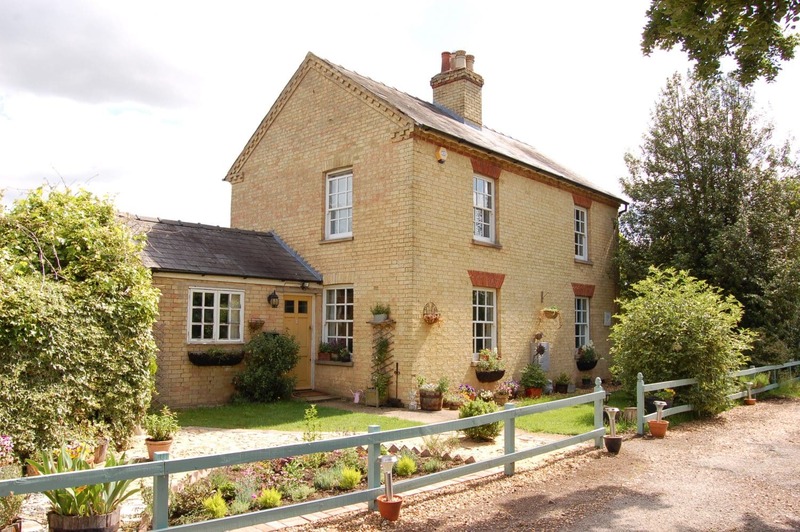 We undertook a renovation of all the windows and doors at this beautiful period property in Chittering. 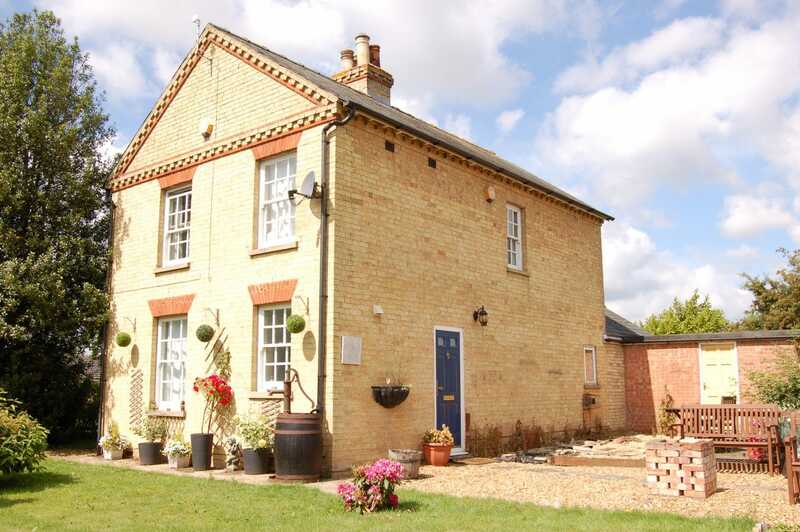 The front of the house prior to fitting the new windows and doors. 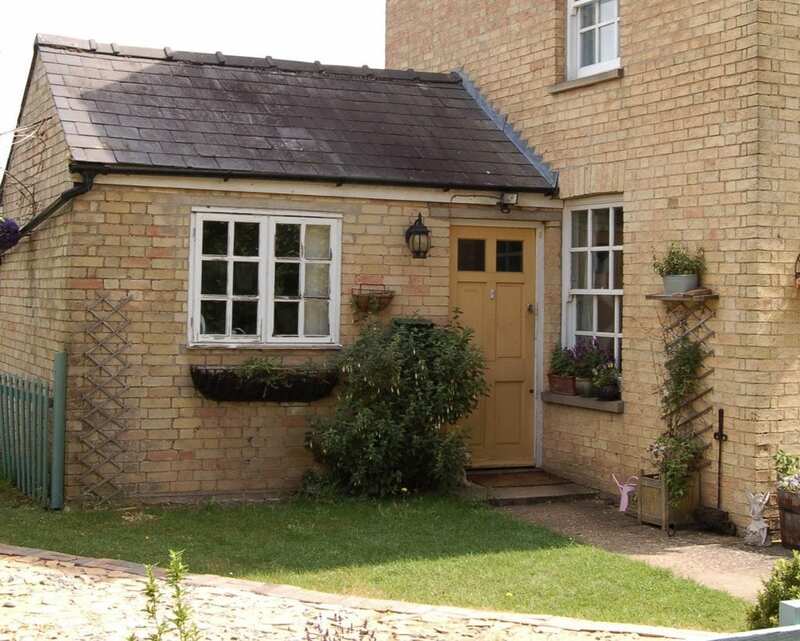 We replaced the existing timber door at the back of the property with a draft free uPVC alternative allowing in more light and retaining more heat in the property. 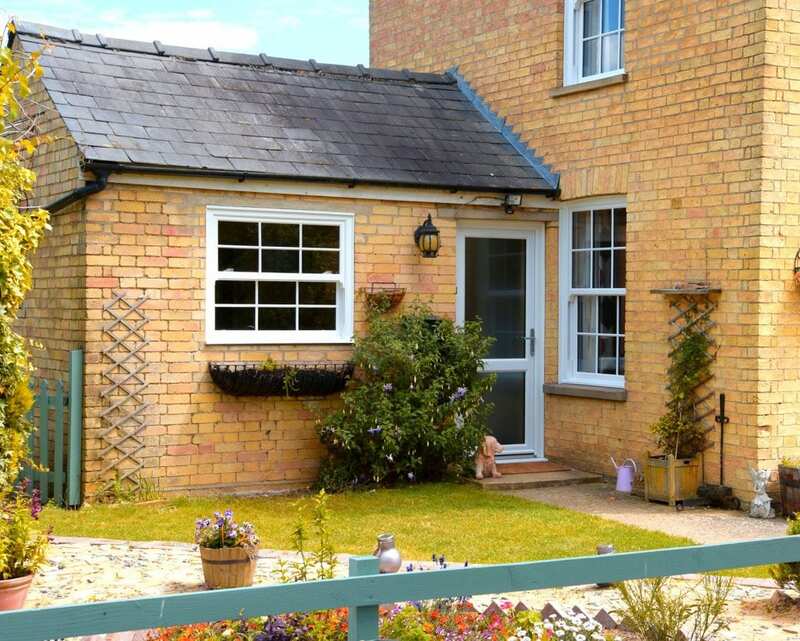 The existing casement window to the left of the door has been replaced with a uPVC Vertical Sliding Sash window with georgian bars. 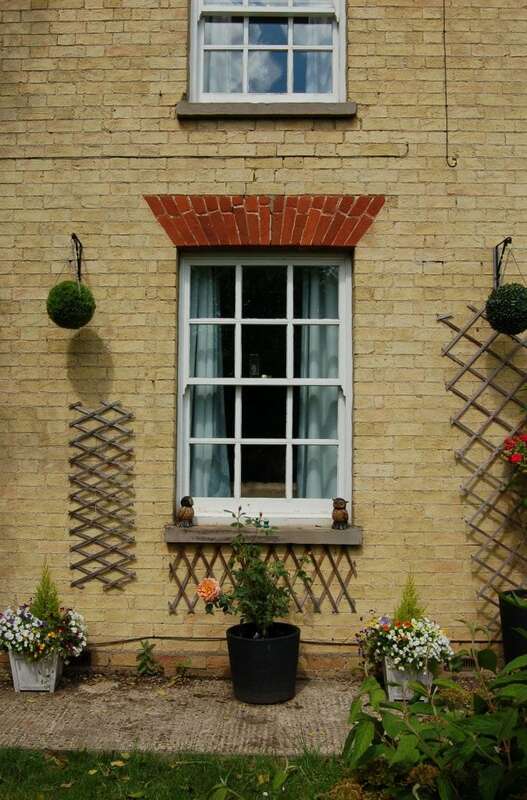 The timber sash windows adjacent to the door have also been replaced with uPVC vertical sliding sash windows. 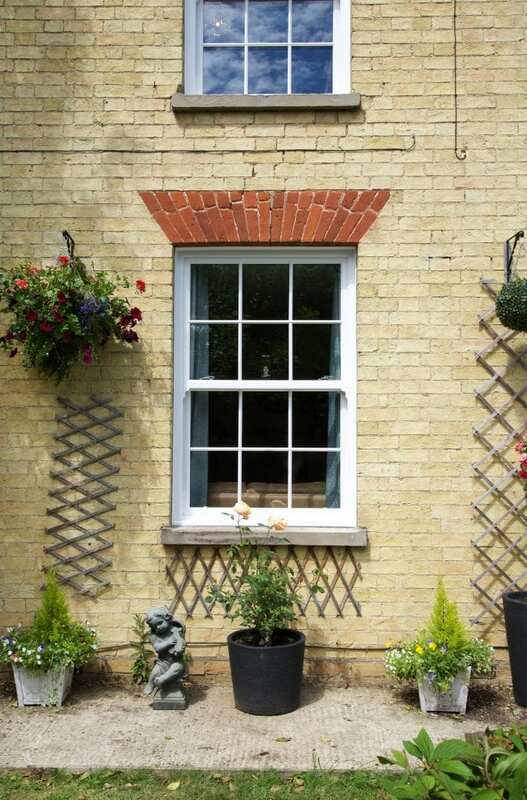 They are virtually maintenance free and thanks to our uPVC formulation will not discolour over time. 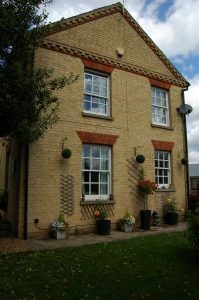 We replaced the tired timber sliding sash windows throughout the property with uPVC versions. They never need painting, they are draft free and will not discolour over time. 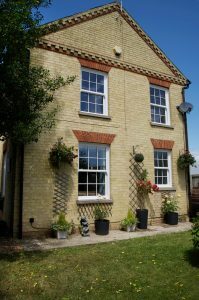 These new A Rated uPVC windows not only add to the visual appeal of the property, but also reduce maintenance and heating costs. Take a look at the install of the windows and doors at Fruit Farm.